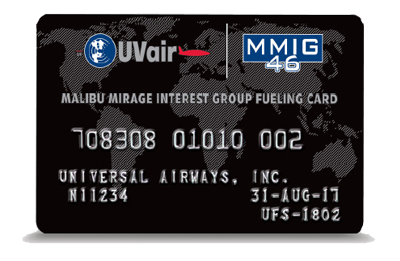 With the MMIG46 co-branded fueling card all our members get a significant cost saving. This is more than an indirect pay back of your MMIG46 annual members fee. For that paper work the UVair team will be happy to assist. For these members we would like to offer additional discounts on the following products. 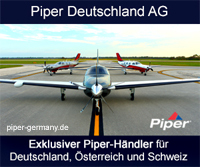 • 20% savings on new monthly or annual subscriptions to UVflightplanner.com once trial has ended. current cards to receive the MMIG46 guaranteed price.